These are five different views of the Custer Elm tree in Council Grove, Kansas. 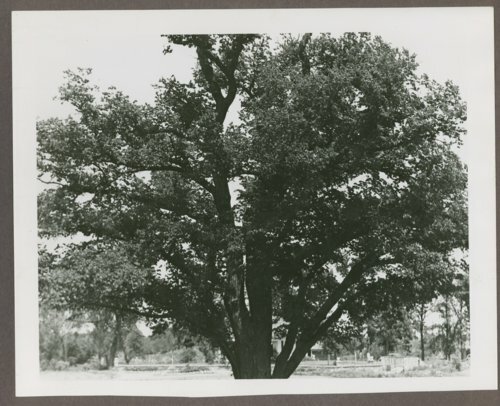 The tree was located in a grove where Lt. Colonel George Custer and the 7th Cavalry camped in 1867.